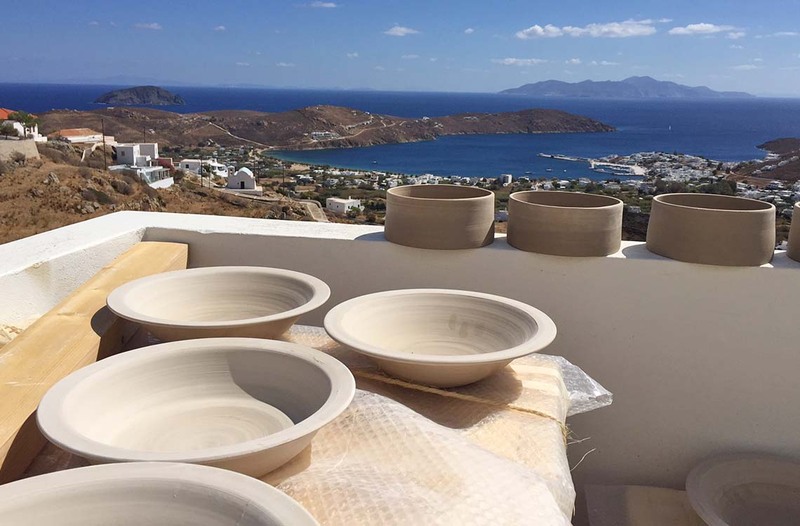 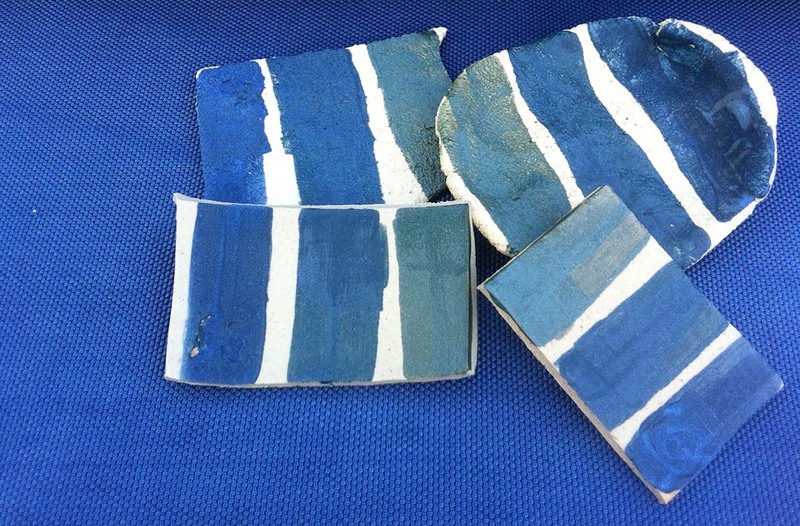 Ιnspired by the landscape of Serifos and my love for the ceramic art Ι launched ΚΕRΑΜΕΙΟ Ceramic Studio, in 2014. 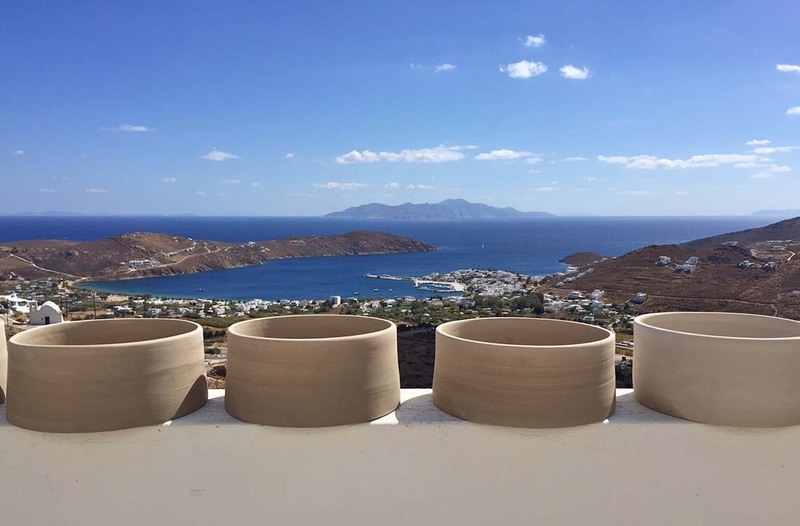 It is located in Kato Chora, on the road from the port to Chora. 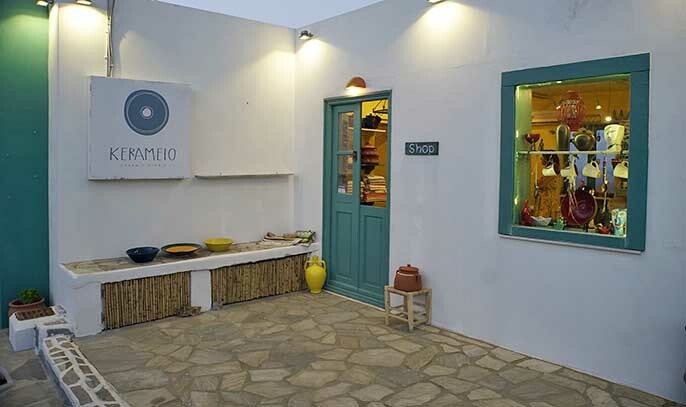 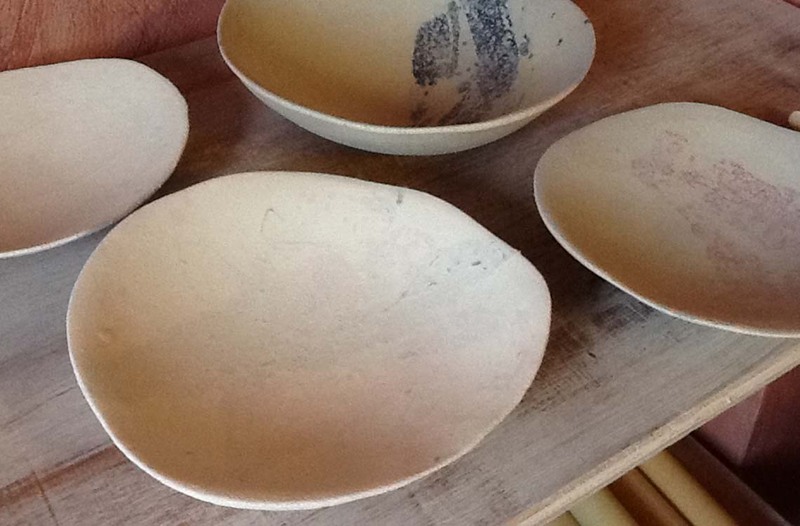 There is something magical about handmade pottery and you will sense it when you enter the KERAMEIO Shop. 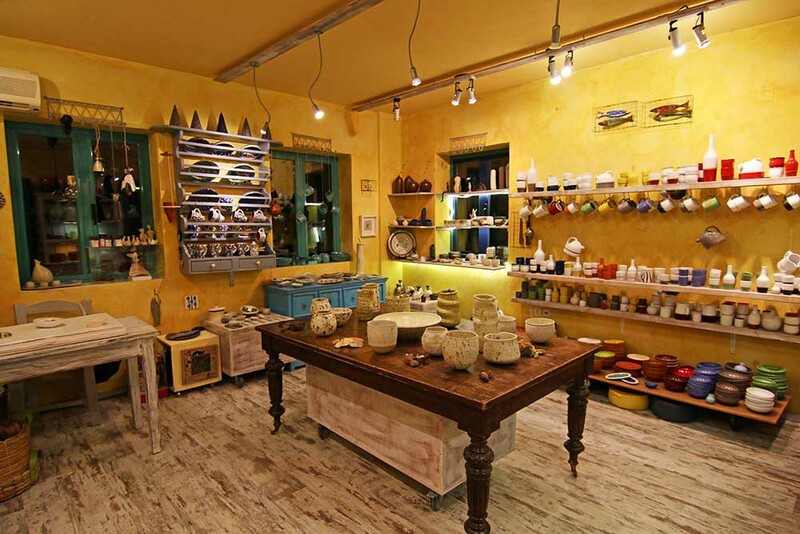 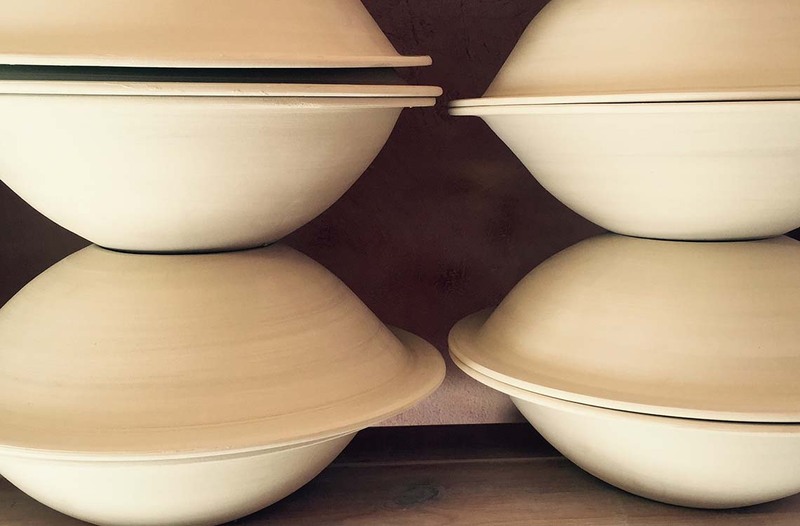 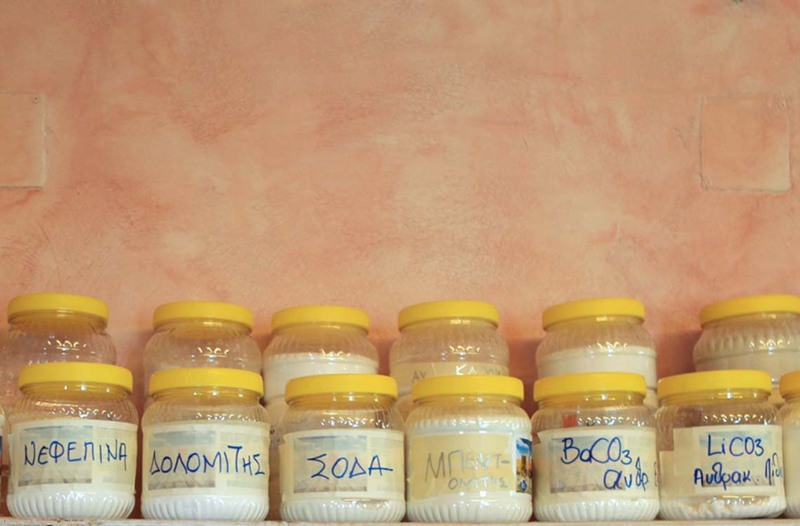 We showcase handcrafted pottery by Greek traditional families all around the country and contemporary studio pottery made by talented Greek ceramists. 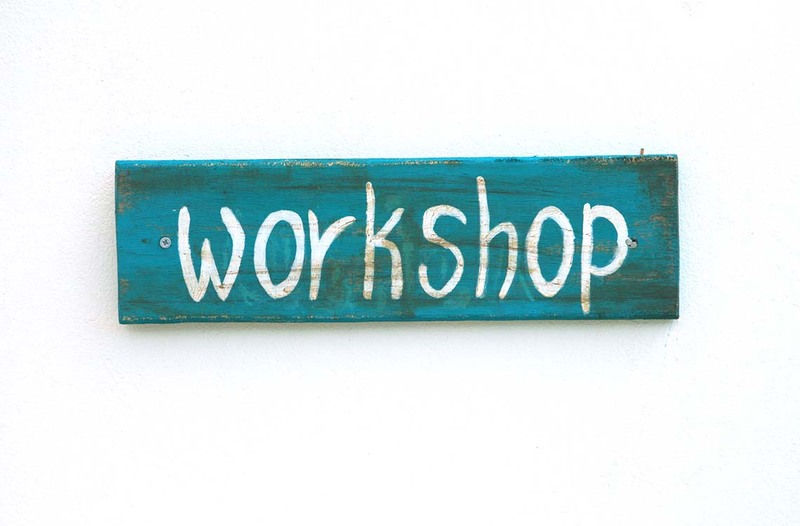 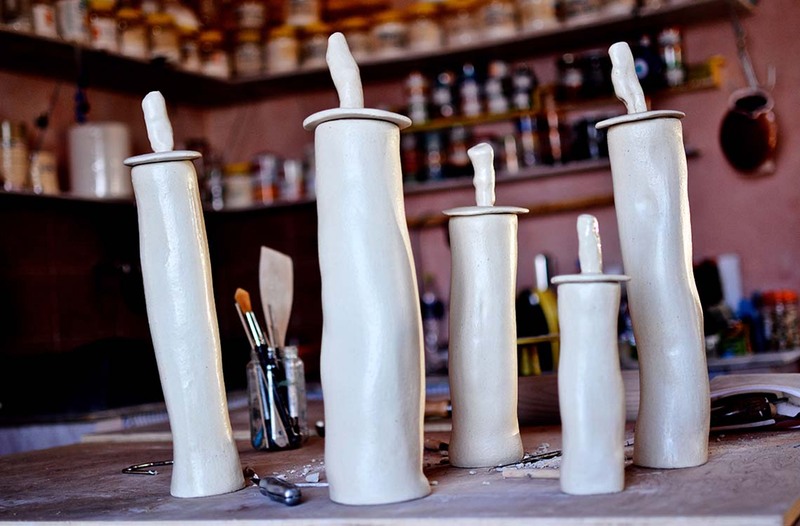 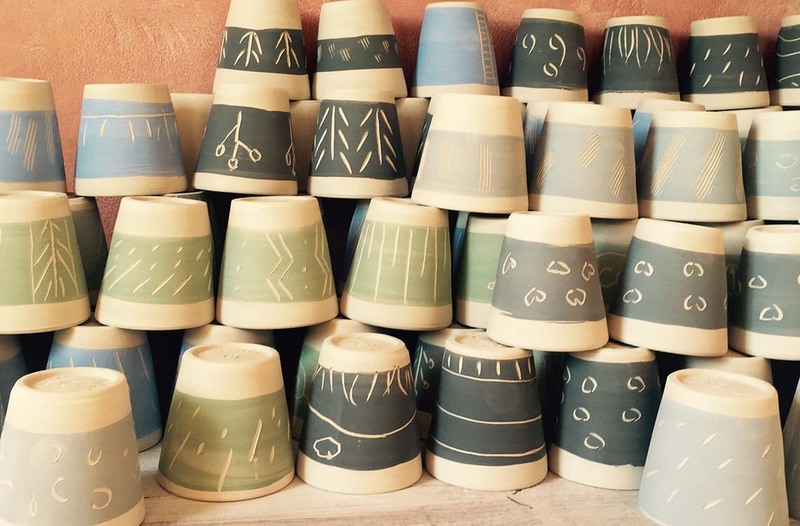 In my Workshop you will learn how I create my ceramics and various decorative techniques. 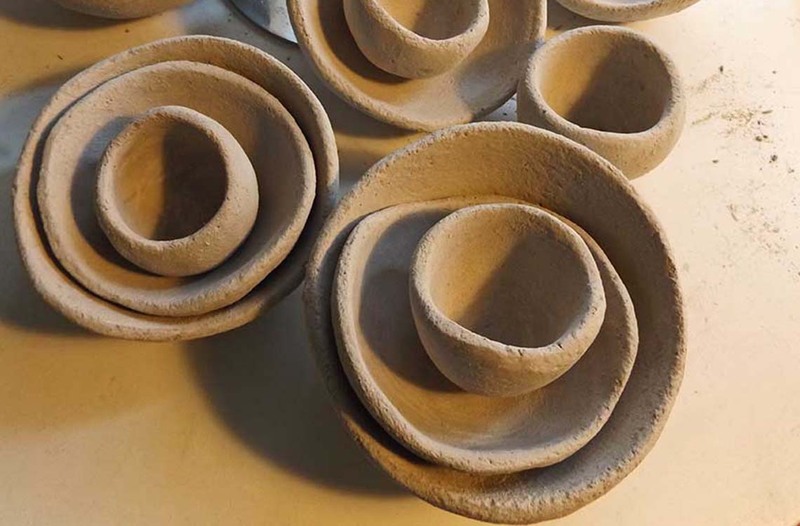 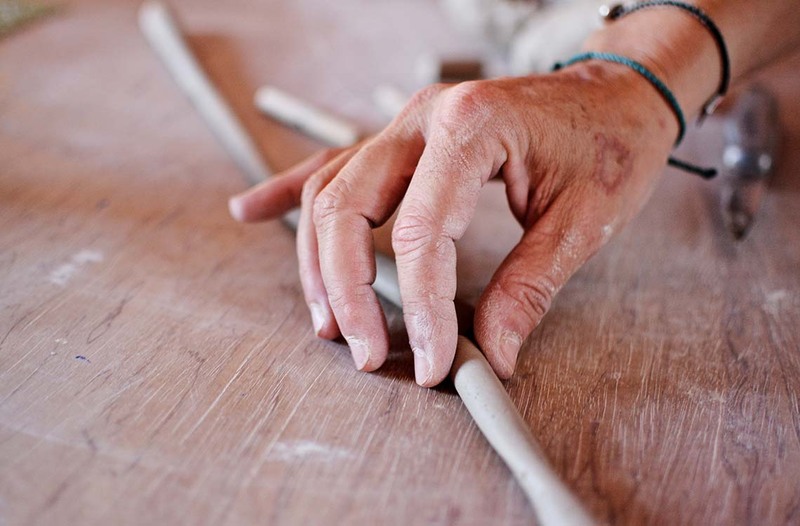 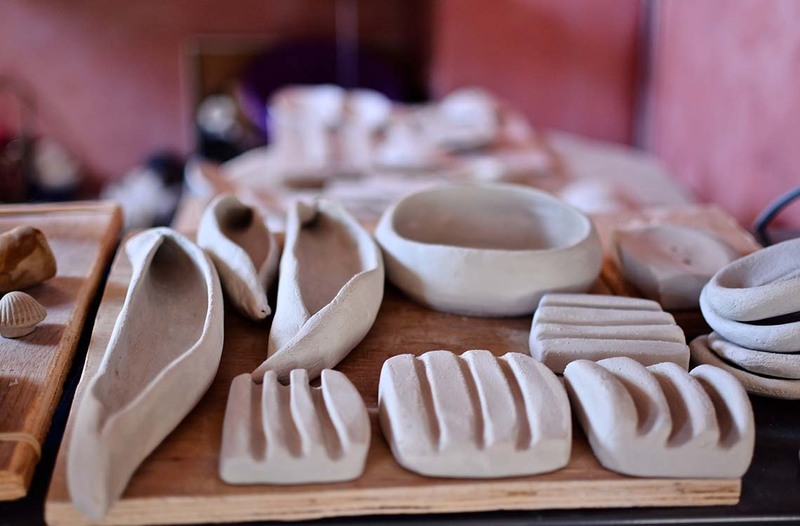 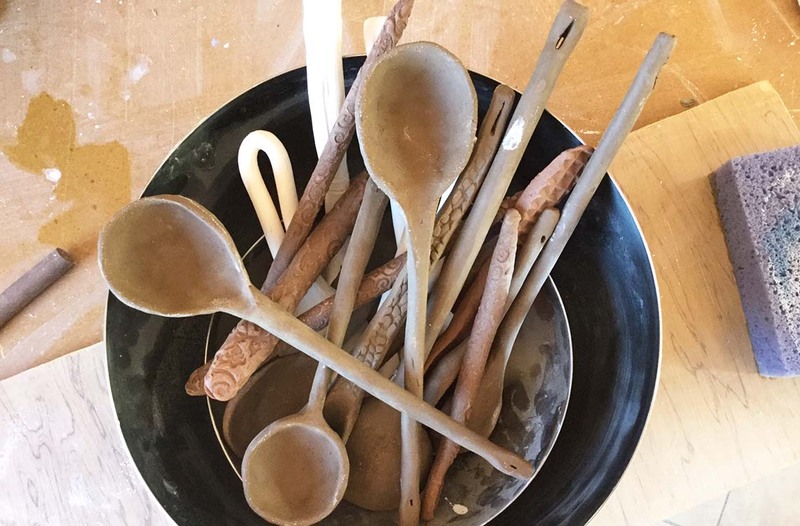 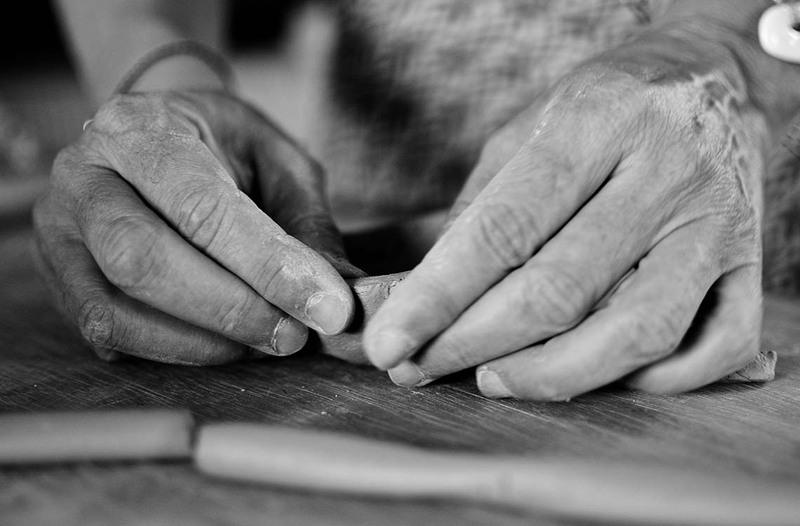 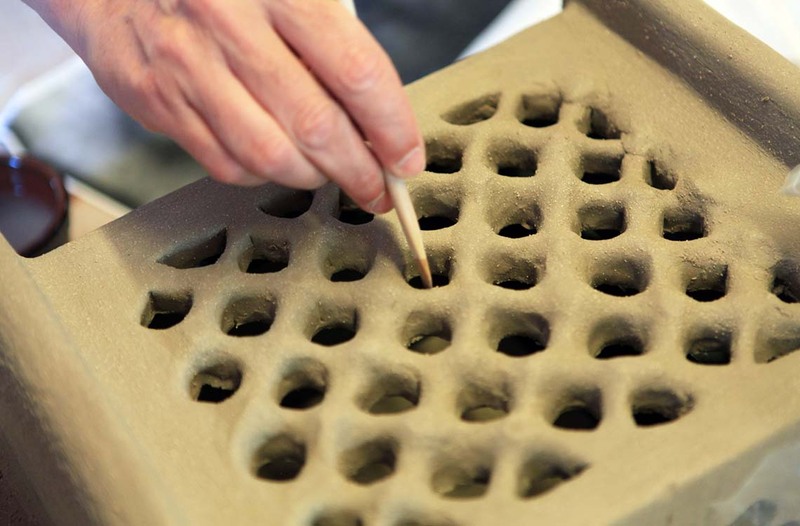 During the summer, families and groups of friends may attend our Play With Clay lessons and practice hand-building techniques like coiling, slab work and sculptural works. 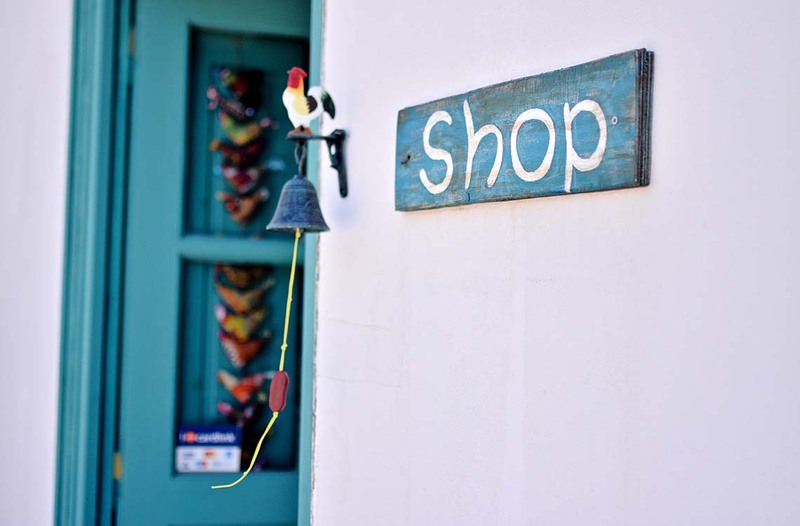 In the winter we organize voluntary lessons for the students of Serifos Elementary School.